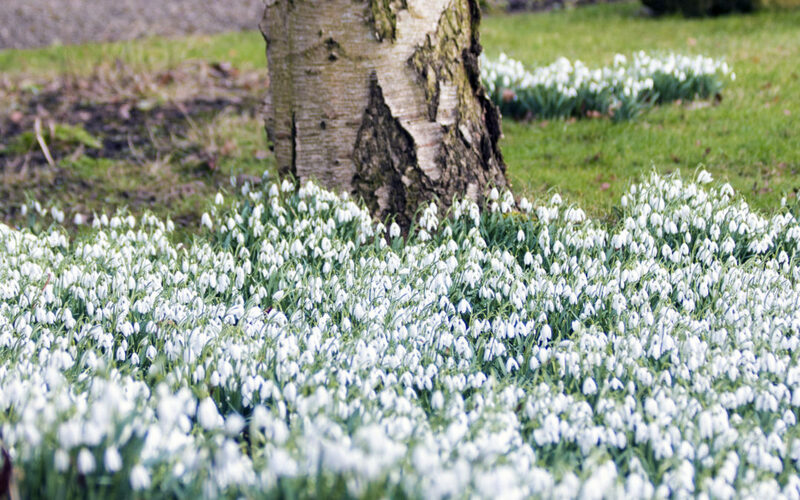 Teesside’s best-loved private garden, Tudor Croft at Guisborough, will be open for two days on Saturday and Sunday February 16 and 17 for everyone to enjoy its fabulous collection of snowdrops and early spring flowers. Home of the Heagney family, Tudor Croft provides perfect conditions for more than 250 varieties of snowdrop, many rare and all clearly labelled, in a stunning five-acre garden setting. Tudor Croft will be open from 11am to 3pm on each day and will be signposted from all approach roads to Guisborough. Admission is £5, children free, and there will be snowdrops and spring flowers for sale. Hot soup and refreshments will be available. Proceeds will go to local charities. Last year more than £5,000 was raised at Tudor Croft for the Middlesbrough Diocesan Lourdes Fund and other charities.